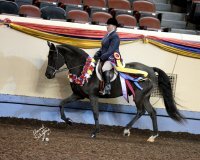 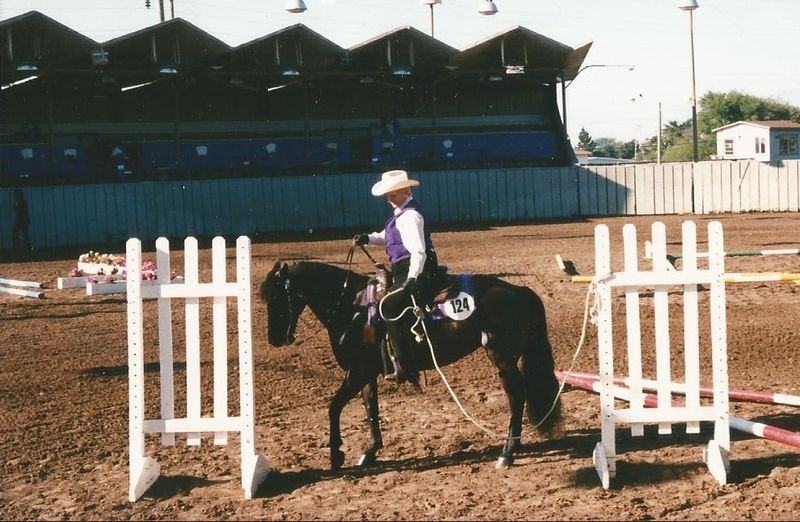 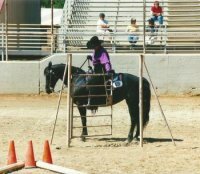 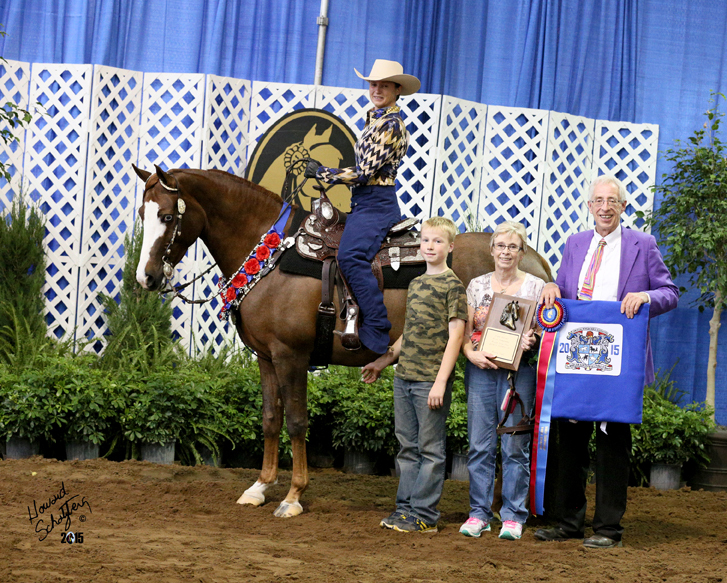 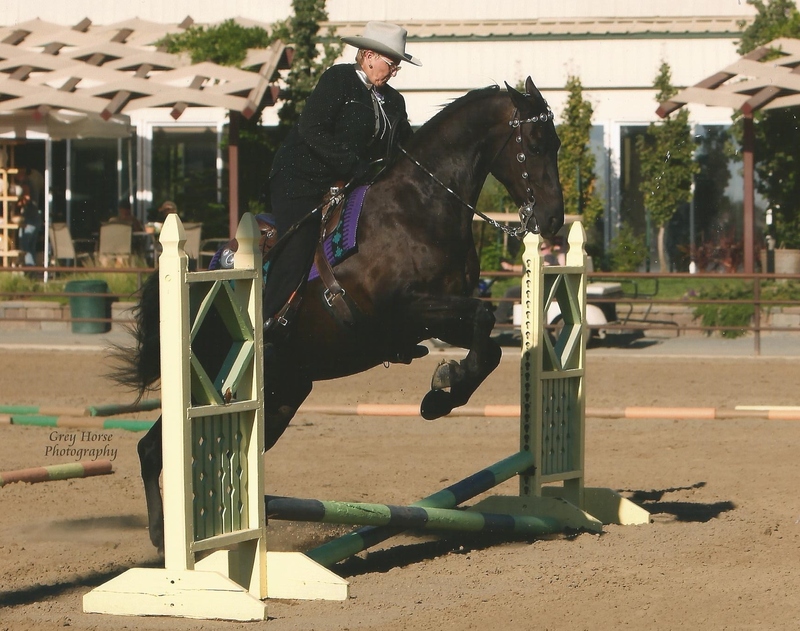 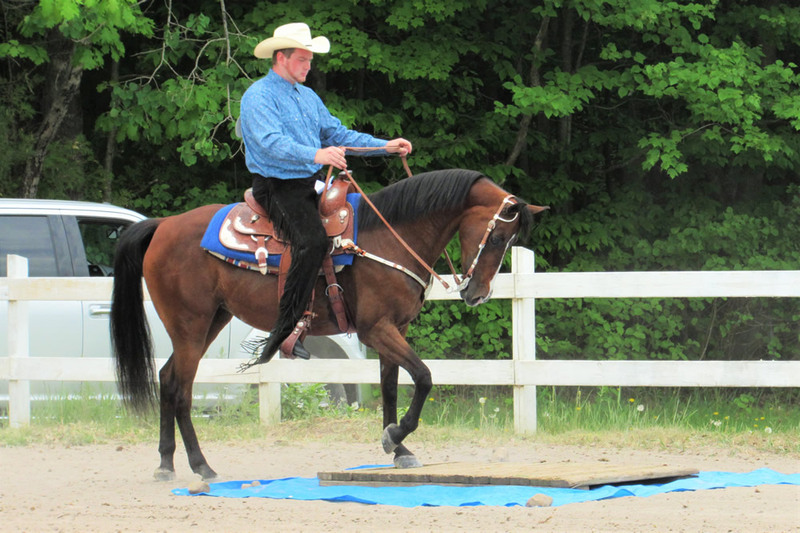 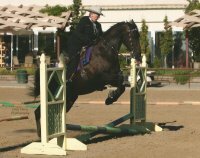 The show ring trail horse can be show in either English or western equipment, over and through a course of natural obstacles that might be encountered on a ride through the countryside. 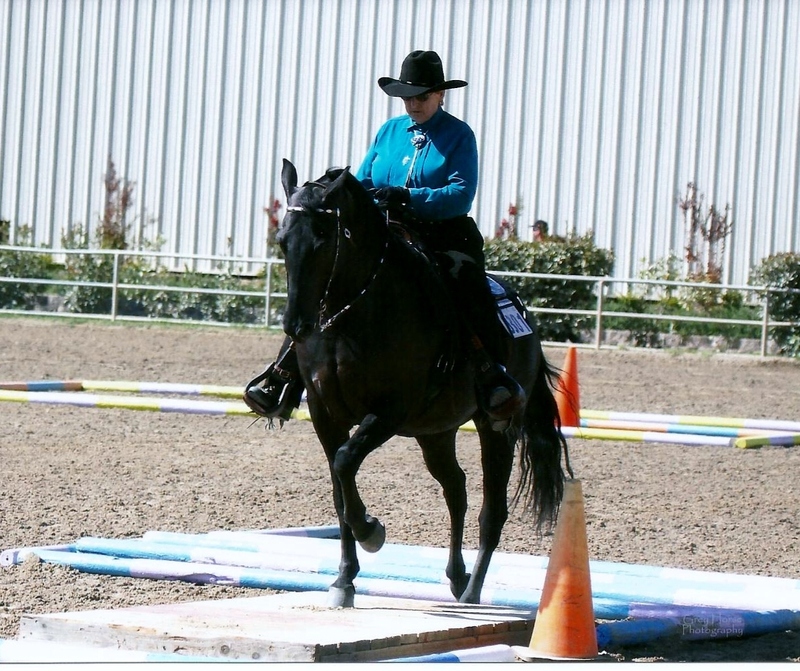 These obstacles may include opening a gate, jumping fallen logs, crossing a bridge, or backing through an obstacle. They must display good manners and immediately respond to the rider. 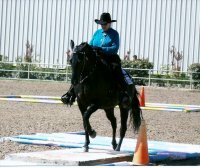 Watch as the horse approaches the obstacle; you can see him study and think about the best way to get over or through the challenge.